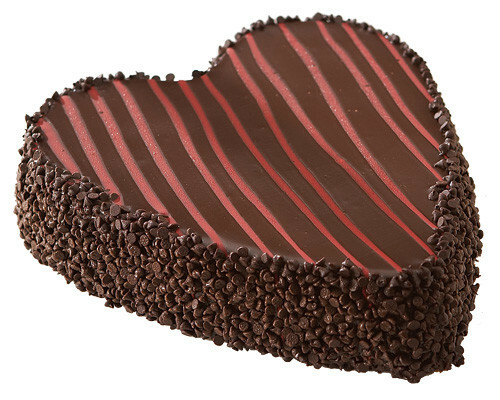 Junior‘s Original New York cheesecake baked in a sweetheart shape and covered with chocolate ganache and red stripes. Perfect for your special someone. Net wt. 3 Lbs.